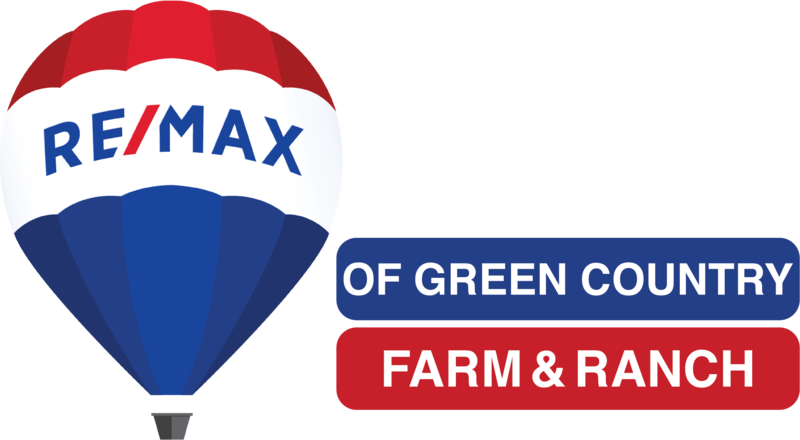 The dedicated and knowledgeable real estate agents of RE/MAX of Green Country can provide you with the highly specialized information that you will need to make the right decision. It's the combination of this unique market-knowledge and excellent negotiating skills that enable our agents to get you the optimal price for any property you plan to sell or buy. As real estate experts in the Oklahoma and Kansas area, we can provide you with helpful insights about the area, and can show you why Oklahoma and Kansas real estate is truly something to be desired. With a professional yet friendly approach, we help clients feel comfortable about what can be a stressful decision. Our office is in Nowata, Oklahoma, located in Northeast Oklahoma in the heart of Green Country. We are less that 45 minutes into the Tulsa Metroplex or just 22 miles south of the Kansas State line. We are located within one hour or less of six major lakes. Our services can assist you in the sale, purchase, 10-31 tax exchange or just finding a recreational property. Our area is unique in that Nowata County has no zoning, building permits, less that 11,000 in population but yet you can be near the third largest oil company in the world or less that an hour from the world's largest air maintenance center. Please feel free to use this website as a resource for all your Oklahoma or Kansas real estate needs, and if you have any additional questions, please don't hesitate to give me a call today.